11400 New Halls Ferry Road Florissant, MO. | MLS# 17063562 | Real Estate in Saint Charles and Saint Louis Areas, including Saint Charles, Saint Peters, Weldon Spring, O' Fallon, Wentzville, Dardenne Prairie, Creve Coeur, Chesterfield, Florissant, Hazelwood, Kirkwood, Des Peres, Saint Louis City, Homes for sale. 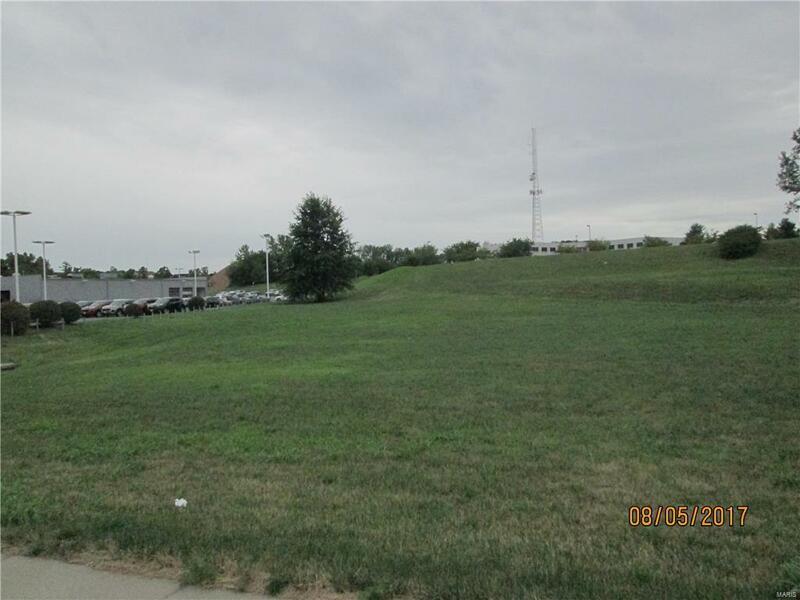 **Seller will sell as a package with 11247 Mehl ML# 17063571 for $500,000**Commercial opportunity to buy some parcels of land zoned C3 and C8 in unincorporated St. Louis County. Call for details on this 6.272 acre plat located next to the KIA Car Dealership right on New Halls Ferry Road. Potential uses are uploaded in MLS per St. Louis County.